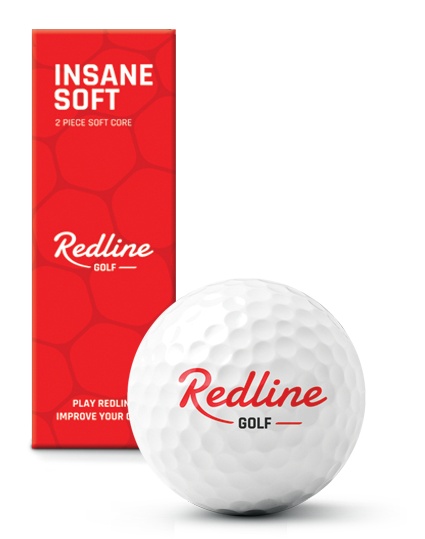 For the advanced golfer who wants to take the next step playing better golfer, using a softer and better performing golf ball. Shipping cost within Netherlands: € 7,50. To Belgium: € 8,50. No shipping costs for orders above € 60,-. 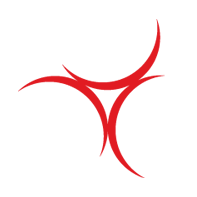 Shipping costs to other countries click here. WHO ARE YOU GOING TO SURPRISE? 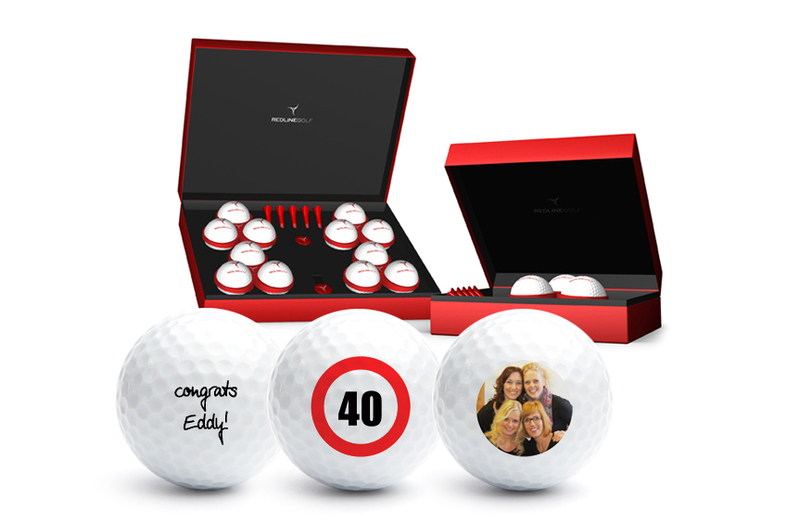 Custom golf balls in amazing gift boxes.  Use the red line we developed for putting. It will improve your game with 2 to 3 strokes.